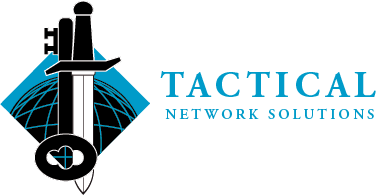 When you purchase training from Tactical Network Solutions LLC, as part of the buying and selling process, we collect the personal information you give us such as your name, address and email address. When you browse our sote, we also automatically receive your computer’s internet protocol (IP) address in order to provide us with information that helps us learn about your browser and operating system. Email marketing (if applicable): With your permission, we may send you emails about Tactical Network Solutions LLC.